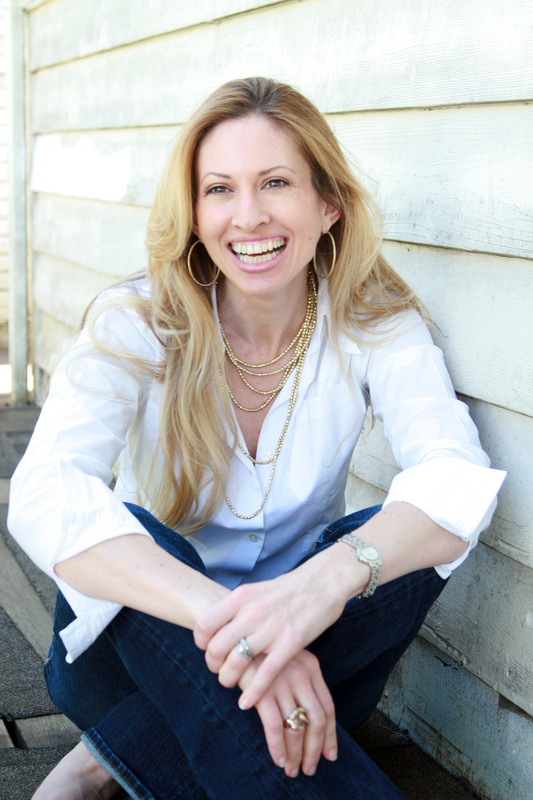 Today I am excited to feature fantasy author Melissa McPhail on my blog. Below is an excerpt from her novel, Cephrael’s Hand. The dark-haired man leaned back in his armchair and exhaled a sigh. He was troubled, and his dark-blue eyes narrowed as his mind raced through the possibilities still available, each branching with a hundredfold new and varied paths. It was impossible to try to predict one’s future—what a lot of nonsense and wasted time was spent on divination and augury!—when so many paths were in motion. Much better to mold the future to one’s own desires. Shifting his gaze back to that which troubled him, he reached long fingers to retrieve an invitation from his desk. The missive was scribed in a male hand upon expensive parchment embossed with the image of an eagle. It was the royal standard of a mortal king, but this concerned him not at all; what troubled him so deeply was the signet pressed within the invitation’s wax seal. A rising breeze fluttered the heavy draperies of his ornate bronze-hued tent, whose peaked roof provided coppery illumination beneath the strong afternoon sun. He glanced over at an ebony four-poster bed and the exquisite woman lying naked behind its veils of gossamer silk. They fluttered in the breeze along with her raven hair where it spilled over the edge, one supple breast left visible for his pleasure. He knew she wasn’t sleeping, though she pretended it so to give him time with his thoughts. He looked back to the seal on the parchment in his hand. It was a strange sort of signet for a prince. He wondered if the man had any idea of its significance? Surely not. None of them ever remember, in the beginning. Yet if the seal was true—and how could it be otherwise when none but the pattern’s true owner could fashion it?—then he had very little time to act. Twice before he’d come upon a man who could fashion this particular pattern, and each time his enemies had reached the man first. This time would be different. The drapes fluttered across the room, and a shadow entered between their parting. Not a shadow, no. Something. The air rippled into waves as heat rising from the flames, and a cloaked figure materialized, already in a reverent bow. “First Lord,” he murmured. “That could be fortuitous for us if it lures them into the open,” Dämen offered. “No, these enemies are too intelligent. They will send others to do their bidding.” He lapsed into thoughtful silence. “The others will not hold to such restrictions, ma dieul,” the Shade cautioned. “Well and so, ma dieul,” the Shade replied, and there was much not said in his tone. His gaze conveyed his unease. The First Lord needed no reminding; he would have to be so precise in this planning. Every detail, every possible ramification must be considered, for the moment the man crossed that ephemeral threshold they called the Return, he would become like a beacon for their enemies’ vehemence. And that was something no mortal could survive. His mind spinning as he conceived of his plan, he settled his cobalt-blue eyes upon his Lord of Shades and detailed his orders. The Shade bowed when his master was finished. He did not relish the tasks ahead, but his obedience was beyond question. “Your will be done, ma dieul,” he murmured. Then, straightening, he faded—there was no other means of describing the way his form shifted, dissolving like dawn shadows until nothing remained where somethinghad been only moments before. His most pressing matter thus decided, the First Lord tossed the invitation aside and turned his gaze to the glorious creature awaiting his pleasure on the bed. He returned her a lustful look. She was a feast for his senses in every possible way. “And I have need of you,” he replied in a rough whisper, his desire filling him. Lifting his own naked body from his chair, he returned to her. Ms. McPhail lives in the Pacific Northwest with her husband, their twin daughters and two very large cats. 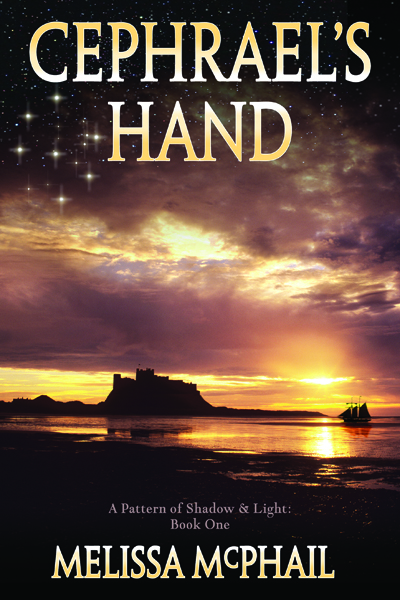 Cephrael’s Hand is the award-winning first novel in her series A Pattern of Shadow and Light. You can find out more about Melissa on her website. You can purchase Cephrael’s Hand on Amazon. Since I write fantasy, I guess it is expected that at some point there will be a sword fight or other battle taking place. With each additional book in my trilogy, there seem to be more battles. One of my reviews for Summoned said that I wrote, “awesome fight scenes.” I don’t know if that is true or not, but I do have a few tricks that I use when developing a fight scene. These hold true whether it is someone using a knife, a sword or their fists. 2.) Watch a fight – Pick a movie or TV show with a good fight scene. (For a TV series, my husband suggested Buffy the Vampire Slayer and for movies, his suggestions off the top of his head were Under Siege, Bourne Identity and Batman: The Dark Knight and for sword fights, The Lord of the Rings trilogy. But there are many more options out there.) Of course these may not be the most realistic, but you can pick up some good ideas from them. You also might try looking at videos of sparing in martial arts. I actually used this technique for a knife attack in my current work in progress, Destiny. I wanted to see how a person attacking with a knife would move. Once you have your fight scene laid out there are a few more things to remember. You want to watch your pacing – fight scenes need to be fast paced. Keep your sentences short. You want to keep the reader’s attention by showing action but don’t include a lot of detail. And remember you don’t have to write every blow that happens. Becoming a self-published author doesn’t mean you have to navigate the self-publishing world alone. One of the best things I have found is all the wonderful support from other indie authors. They can help you promote your book, give you encouragement, discuss current publishing trends and advise you on which promotional opportunities helped them the most. I belong to several author groups. 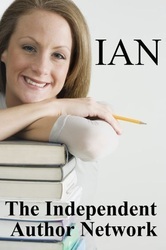 As soon as I decided to self-publish my first novel, I found the group, Independent Author’s Network. This is a group of self-published authors that support and promote each other online. Members are asked to tweet and retweet about other member’s book releases, blog postings and book tours. For a $25 set up fee, you get an author page which includes up to six books, buy links, author bio and book trailers. I also belong to Worldwide Indie Novelist which is a Yahoo group open to all indie writers. Authors are encouraged to promote their books and blogs. It is a very relaxed group, and the other authors are always willing to offer advice or discuss news or trends in the self-publishing world. A couple of good choices for promoting your work are Celebrating Author’s Facebook page and the World Literary Café. Celebrating Authors is a Facebook page designed to connect authors with readers. You can post links to your books and blog posts on the site. 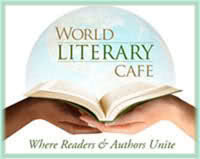 The World Literary Café is an online community of authors and readers promoting authors, reviewers and bloggers. They offer several free programs to help you publish, market, and reach out to readers. Beyond their many free programs, they also offer self-guided writing courses as well as some paid advertisements. With their forums, you can connect with other authors, bloggers, reviewers and readers. Now the next group that I recently joined is not for authors but for bloggers but I thought I would mention it since many authors also have their own blog. I joined Triberr, which is a place for bloggers to share their blog content through Facebook and Twitter and hopefully expand the amount of traffic to their blog. Currently, I just belong to one group of indie authors. Triberr has expanded my reach from a possible 1,863 people to a possible 118,495. I have touched just the tip of the iceberg here with listing author groups that you can join. Don’t join every group out there as keeping up with them can severely cut into your writing time but with a little work, you can find like-minded individuals who will help you on your journey through the self-publishing world. Lexie was two and a half when we finally had her tested for allergies. We had been seeing the dermatologist for a year before he agreed that her eczema might be related to allergies. The allergist ordered a blood test to determine her allergies. I was eager to find out what she might be allergic to especially if it helped relieve her itching. There was no way I was prepared for the results; she was allergic to everything. They tested thirty-seven items – ten environmental things such as dust, pet dander, grass and twenty-seven common food items. She scored a Level 2 classification or higher on all of them which indicated an allergy. And one of the highest allergies was to cats (Level 6) and dogs (Level 5). The first words out of the allergist’s mouth was get rid of the pets. 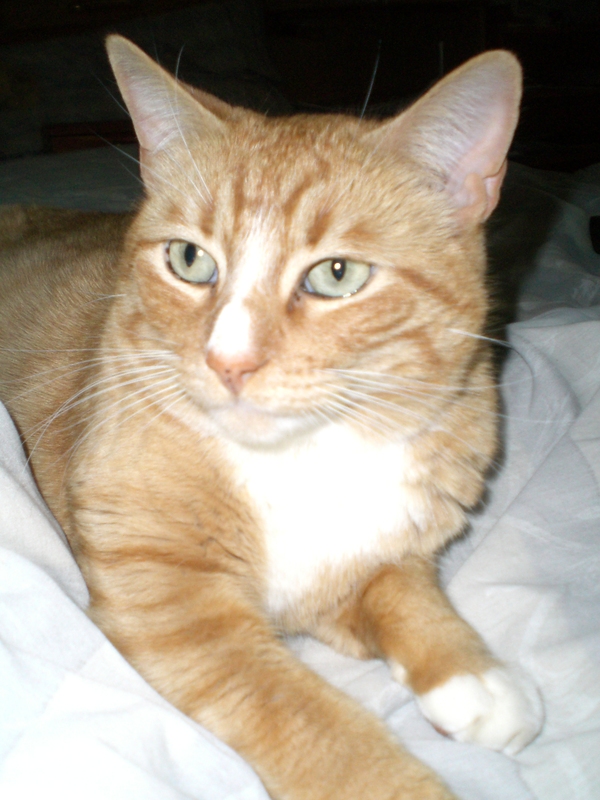 We had three cats and a dog at the time, and they were part of the family. One of the cats had been with us longer than Lexie. None of us wanted to see them go so we decided to try everything we could to keep them. We made her room a “safe” room. We cleaned it and kept the door closed and the cats out. And since dust (Level 6) was another high allergen, we bought dust mite protective stuff for her beds and installed an air filter in her room as well as the living room. We tried putting anti-dander solution on the pets and cleaning more often. We even replaced the carpet in our living room and on the stairs and put in laminate flooring to reduce her exposure to dust and pet dander. We received her allergy test results in October. By December, Lexie was miserable. It was clear that the animals were still causing her problems. While my parents were willing to take the cats for a while to see if that helped, we had no one who would take in our black lab that had just turned one. Seven days before Christmas, my parents took the cats. I cried like crazy the day they left. But Lexie’s reaction to their absence was immediately noticeable. Every winter, Lexie’s nose always seemed to be running like she had one long continuous cold. The instant the cats were gone, her nose stopped running. She still itched around the dog who we were keeping in the kitchen, so we found her a new home. She left us the day after Christmas. The house was extremely empty without our pets, but Lexie was doing a little better but not great. Clearly the pets were not the only problem. It was time to start eliminating food from her diet to see if we could uncover which foods were causing her the most problems. I will address eliminating food next week and the following week I will tell you how we were able to bring the cats back nine months later. 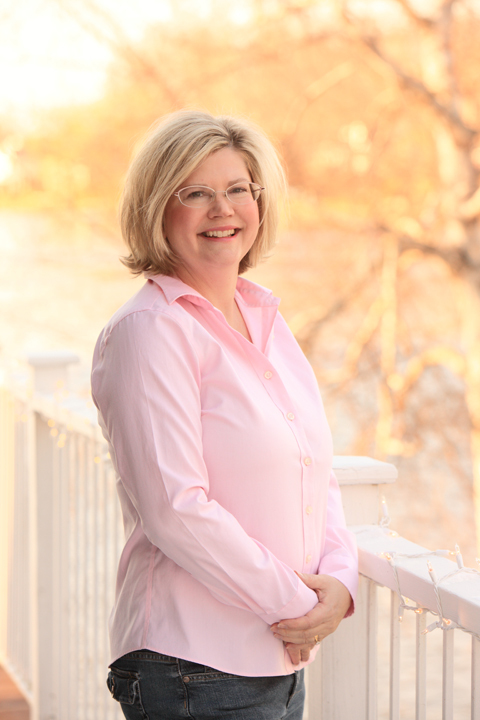 Today I am excited to interview young adult author Lisa Orchard on my blog to talk about her book, The Super Spies and the High School Bomber. I’m a stay at home Mom with two beautiful boys. They’re my inspiration for everything. ♥ I love to write and I’m working on my third book in the Super Spies series. I also love to hike in the woods especially in the fall when the leaves are changing color. Hmmm…good question. I’d have to say when I received my first contract from Astraea Press. When they wanted to publish my first story that’s when I considered myself a writer. Quite a bit actually, (embarrassed grin) you see I wanted to be a detective in my teen years too. That’s where the idea for The Super Spies series started. Some of my own experiences are in the stories too, but greatly embellished to make the stories more exciting. The best thing about being a writer is that the story is all mine. What I mean by that is that I don’t have to compromise to please a partner or put something in it that I don’t like to please a boss. The worst thing about being a writer is that when I get stuck, I can’t turn to a partner or a boss for guidance in making a scene more believable or more exciting. What fuels you as an author to continue writing? Good question. To answer that I would have to say that each of my stories has a unique message or life lesson. These lessons are embedded in the stories and they are ones that I feel strongly about. These messages or lessons are what fuel my writing. Did you base your characters on real people? Yes. I took the characteristics of some of my friends and wove them into the characters within the story. That’s another great thing about writing; I get to create any character I want! Yes. To Kill a Mockingbird is my favorite book! I really like Scout and imagine that I was kind of like her when I was her age. A tomboy who was a bit mischievous at the same time! I would pick Harper Lee because I want to find out why she only published one book. I would also pick Stephen King because I’d love to find out how he comes up with his ideas for his stories. 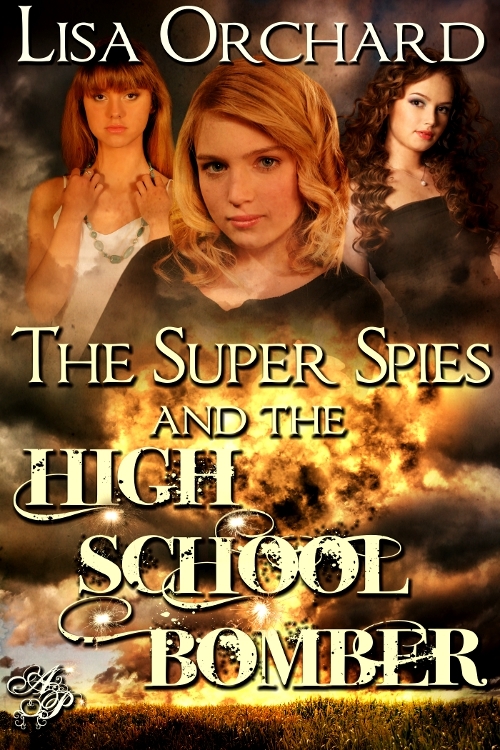 You can purchase The Super Spies and the High School Bomber at Amazon, Barnes and Noble or Astraea Press. Find out more about Lisa on her website. One thing new writers – and even some seasoned novelists – struggle with is writing realistic dialogue. Crafting relevant dialogue within your story requires much more work than carrying on a natural conversation. Dialogue needs to serve a specific purpose in the story. It needs to advance the plot, reveal something about a character, establish the mood of a scene – or perhaps all three. When editing your novel, always consider if the dialogue advances the story. 3.) Keep your tags simple. The more complex the tag line, the more it detracts from the actual dialogue. The best way to perfect dialogue is to listen to how others speak. But as you add it to your novel, be sure that it is relevant and that it advances your story. For some other tips on writing fresh and realistic dialogue, check out this website.